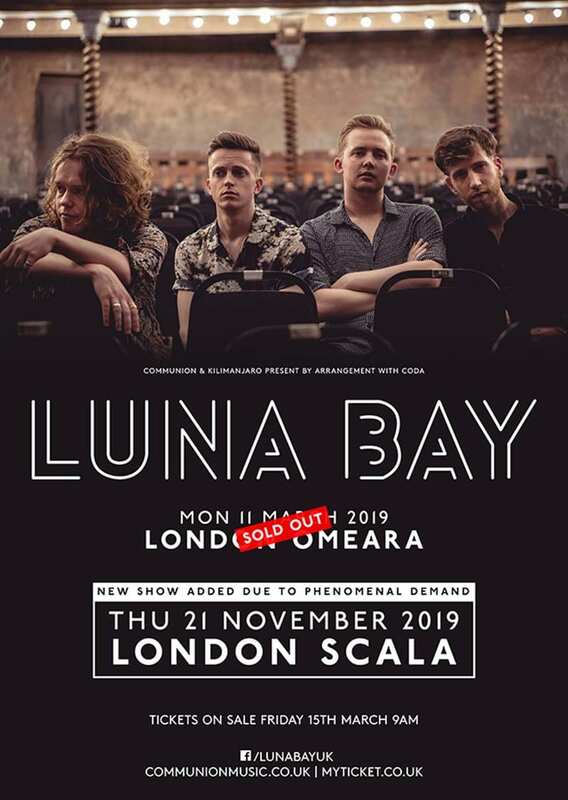 London-based rock quartet Luna Bay have announced a massive headline show at North London’s Scala venue following a sold out show at Mumford & Sons’ Ben Lovett-owned Omeara this week. 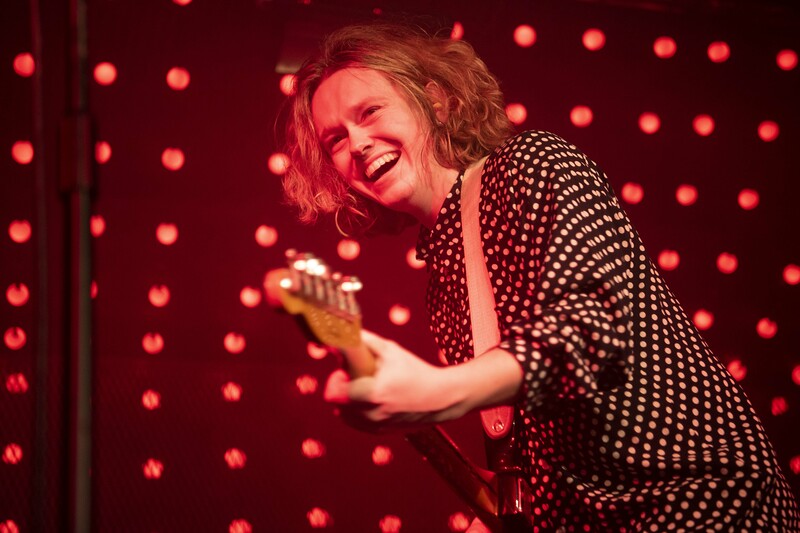 The Omeara show saw the four-piece storming their hometown venue with a massive set in front of a crowd that was singing along with every word, forming pit circles with some finding their way onto their friends’ shoulders to cheer the group along. 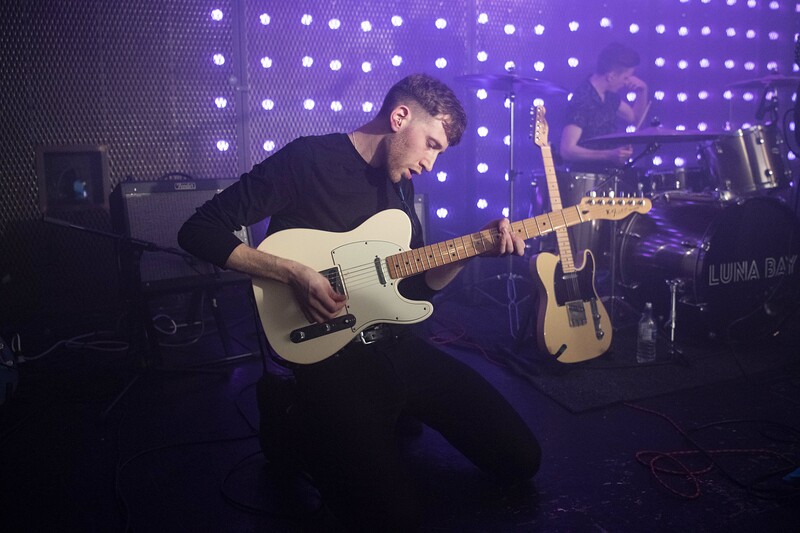 With catchy indie-rock anthems like Little Amsterdam, Smoke And Mirrors, Colours and Hometown in their arsenal, this is a group that will be right at home playing to a festival crowd on a summers afternoon or whipping a loyal fanbase crowd into a frenzy during a late night headline set. 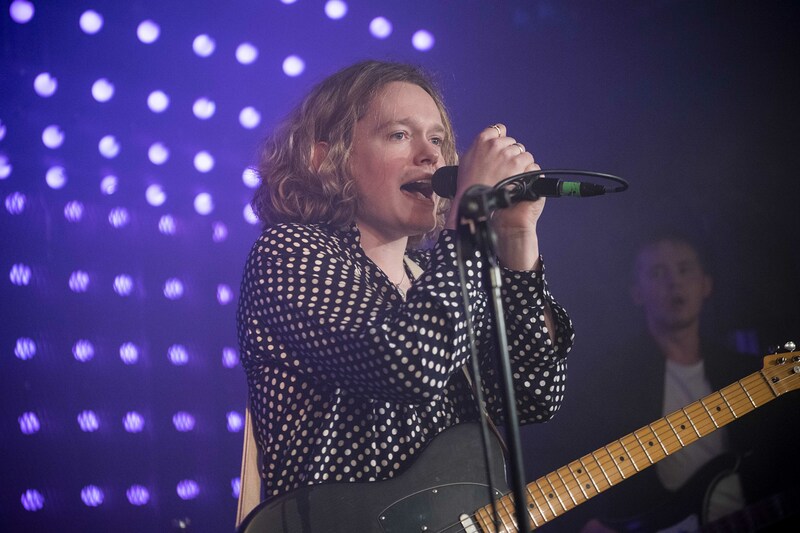 Luna Bay have come a long way since headlining the RockShot Mag-curated Blogtober night at The Finsbury back in October 2016, their incredible headline show at The Camden Assembly last December only trumped by this week’s incendiary Omeara show.